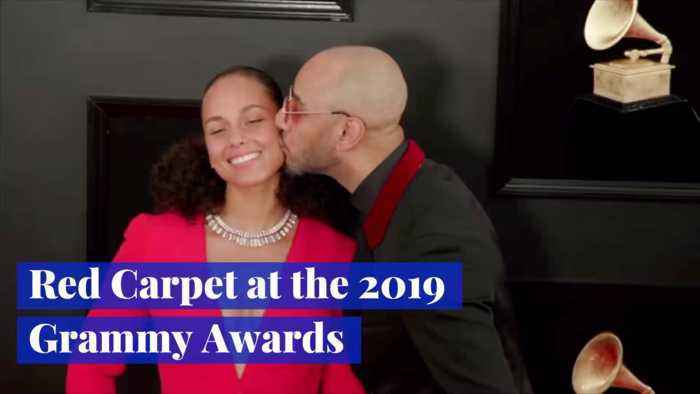 These stars stunned the red carpet of the 2019 Grammy Awards. 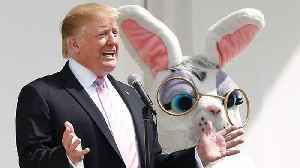 Have a peek. 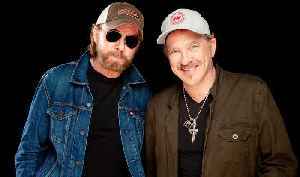 Midland, joined by Dennis Quaid, speak with Billboard’s Annie Reuter on the red carpet at the ACM Awards about working with the actor on their "Mr. Lonely" music video. 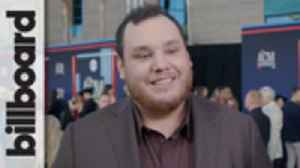 Luke Combs speaks with Billboard’s Annie Reuter on the red carpet at the ACM Awards, chatting about the success of his song "Beautiful Crazy" and more. 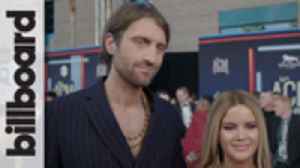 Maren Morris & Ryan Hurd speak with Billboard’s Annie Reuter on the red carpet at the ACM Awards, chatting about Morris' supergroup Highwoman with Brandi Carlile and Amanda Shires. 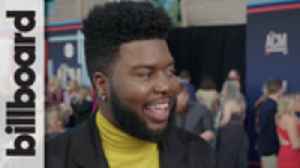 Khalid speaks with Billboard’s Annie Reuter on the red carpet at the ACM Awards, chatting about crossing over into country music and working with Kane Brown. 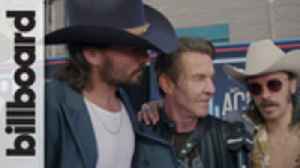 Old Dominion speak with Billboard’s Annie Reuter on the red carpet at the ACM Awards, chatting about the definition of country music and new music. 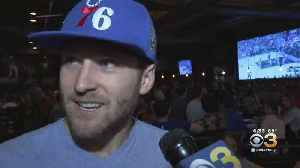 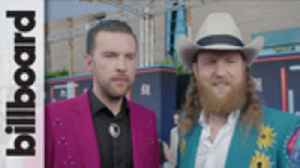 Brothers Osborne speak with Billboard’s Annie Reuter on the red carpet at the ACM Awards, chatting about their performance with Maren Morris and define what country music means to them. 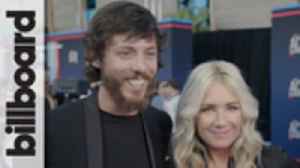 Chris Janson speaks with Billboard’s Annie Reuter on the red carpet at the ACM Awards, chatting about his Video of the Year win, his song "Drunk Girl" and more.